^ Quickfacts.census.gov - Barren County - accessed 2011-12-06. 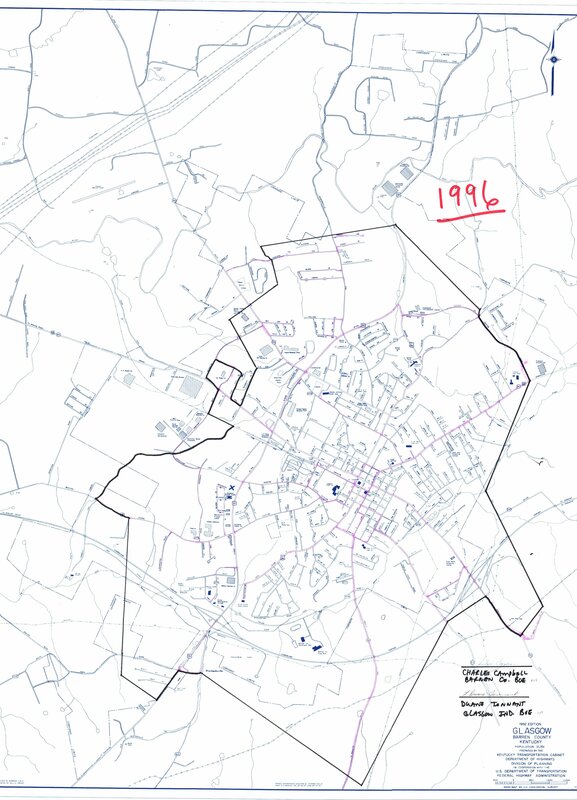 ^ Quickfacts.census.gov - Glasgow, Kentucky Archived 2012年10月12日, at WebCite - accessed 2011-12-06. ^ “Glasgow Independent Schools map (PDF)”. Kentucky Department of Revenue (1996年). 2008年4月10日時点のオリジナルよりアーカイブ。2008年2月7日閲覧。 As of 2008, Barren County High is still at the location indicated on the map (look in the southern part of the city, near the Cumberland Parkway). Although Barren County Middle is not listed on this map, it is located on the same street as the high school, as indicated at the official Barren County Schools website.